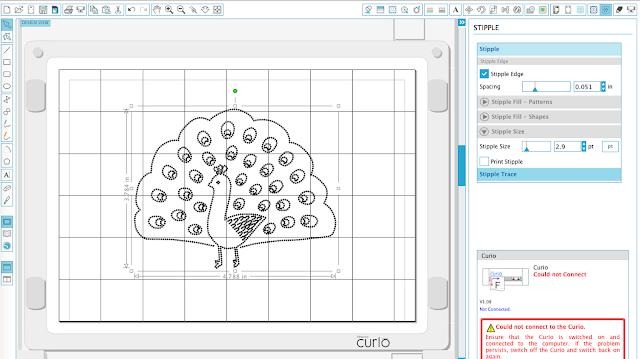 Today is really exciting as I am sharing my first project using Silhouette curio. 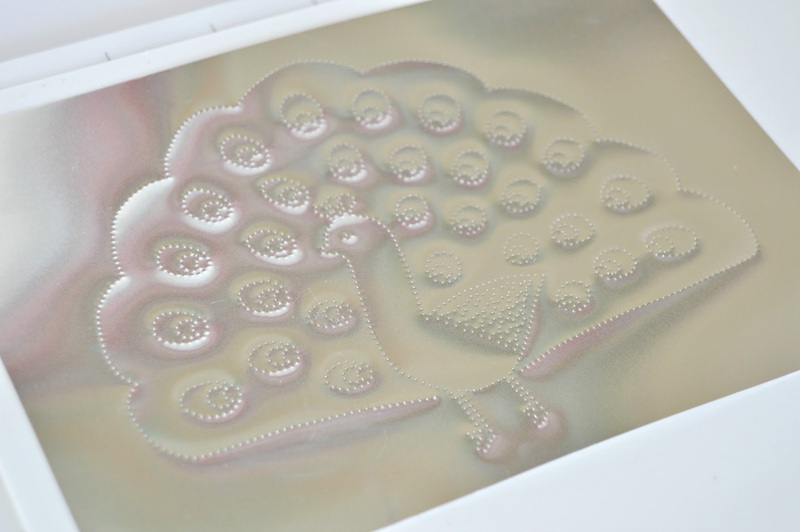 It is an electronic cutting machine just like Silhouette portrait or Silhouette Cameo but in addition to cutting it also does other cool things like etching, stippling, embossing, debossing, etc. I have been owning this machine for the past year and I feel bad to say that I haven't used it much as my first try with this machine was a major fail. I purchased a lot of new things to try with this machine in thanksgiving day deals but never got around to it. I tried to cut leather for this project but it ended up it tearing the leather as well as the cutting mat. Later, I learned the mistake was with the blade(Returned and got a new blade) as well as with the leather. Finally, after a year I made up my mind to try another project which also ended up in failure. It is an etching project. It wasn't a total fail but the result was not what I expected and it was taking a lot of time to perfect. Never got the result even after many tries. So I gave up that and then moved on to try stippling. Well, First try with this wasn't smooth either but on my second try, I got what I wanted. It was a great success so I am super excited to share with you all. 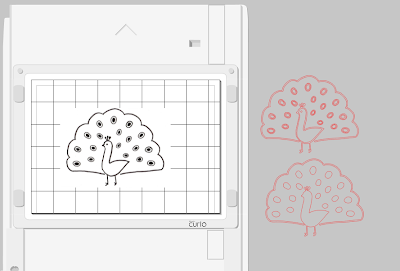 I don't know whether it is with the machine or it is something I am doing wrong.I always felt very comfortable working with Silhouette portrait but trying my best with the curio. Hope one day I will get comfortable with it to share more projects with you all. ( If you are a curio user, would love to hear your experience in the comments below). For now, I am excited to share the stippling art I made and what worked for me. Are you ready? 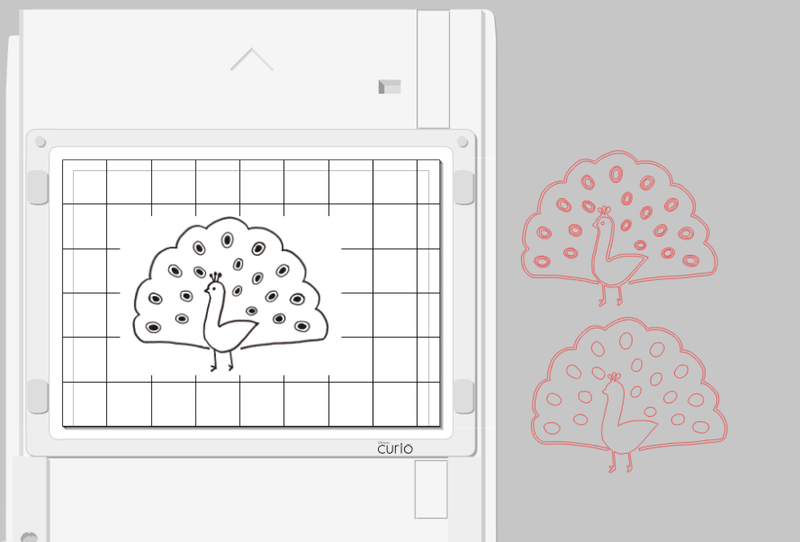 Step 1: Scan your drawing/art in your scanner and open that image in silhouette studio software. 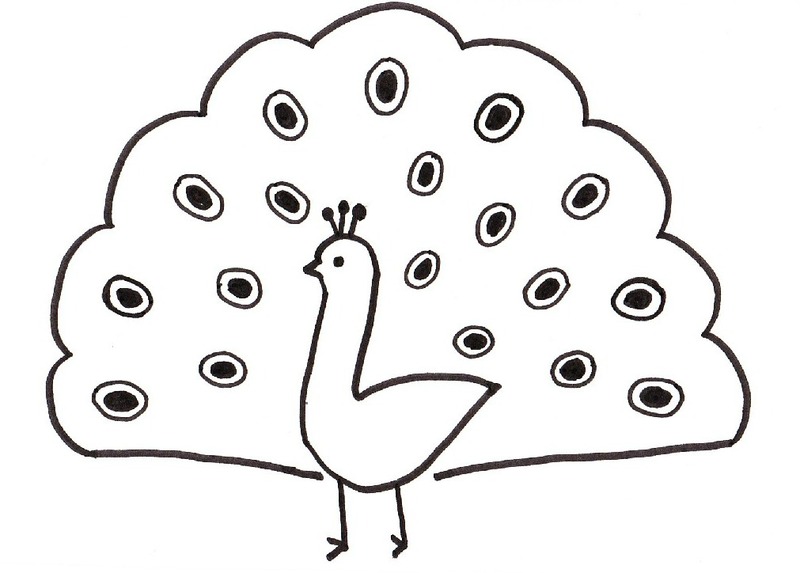 To keep it simple I drew a peacock with just black marker and scanned it. 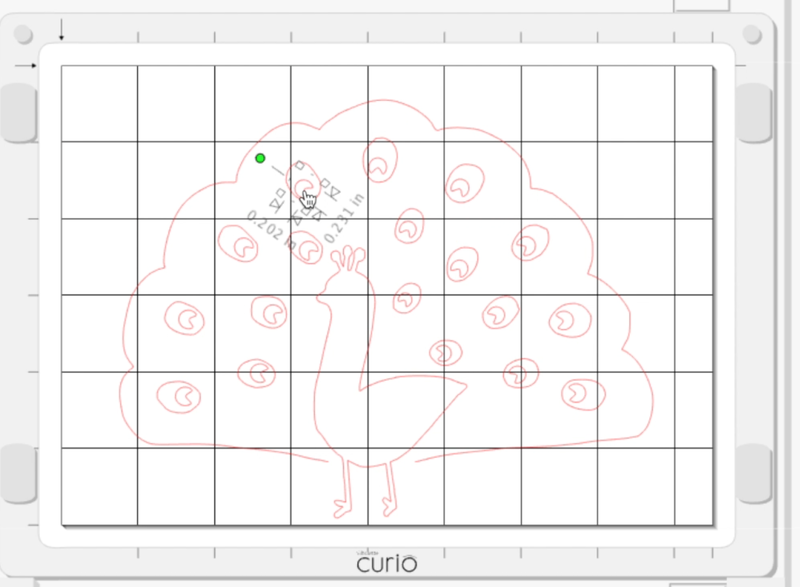 Step 2: Click Trace icon and Trace the image as you would normally do. 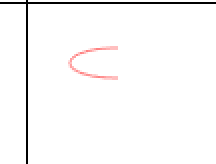 I used "Trace" option first and also did "Trace outer edge". I went with the second one as the first trace had too many details. 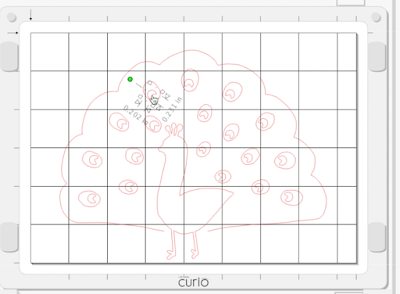 Note: There is a direct method to do "Stipple trace" for which you can refer the video below. I personally wanted a single line of stippling instead of the cluster of dots so I am sharing the method I followed here in detail. 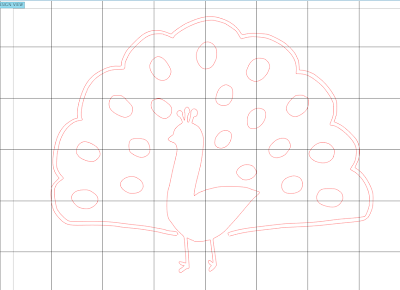 Step 3: To make the outline of the peacock as a single line, use knife tool to split the outline. Right click and select "Ungroup". Delete one of the outlines. 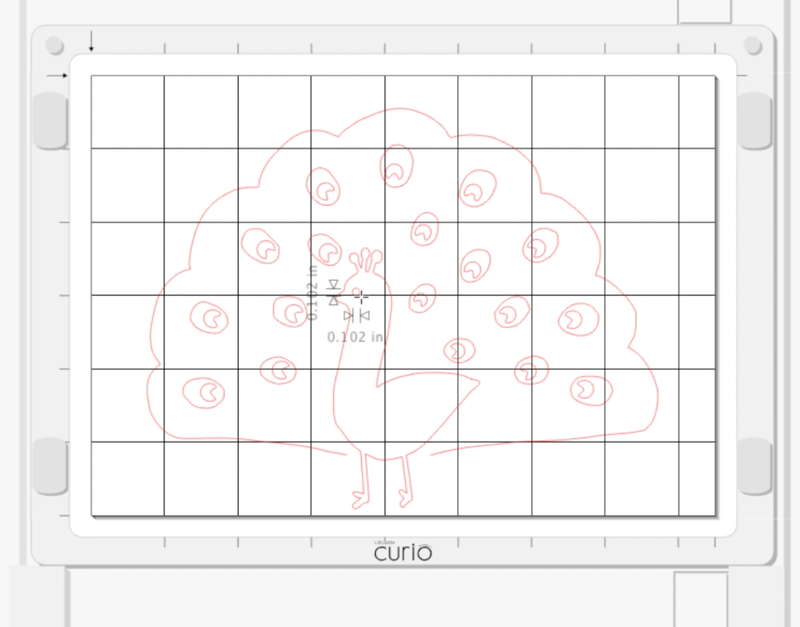 Use the eraser tool to correct the edges. 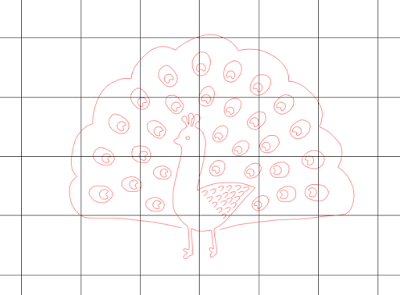 Step 4: To add details like, inside feathers shape, eyes and feathers to the body. Here are the steps. To make the inside feather shape - Draw a circle. 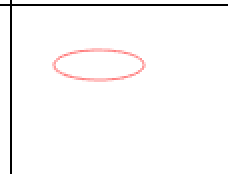 Press shift while drawing to get a perfect circle. 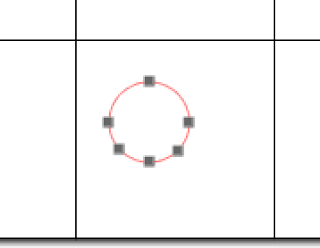 select "Edit points" and click on the circle. Add two points on the either side of the bottom of the circle as shown in the picture. 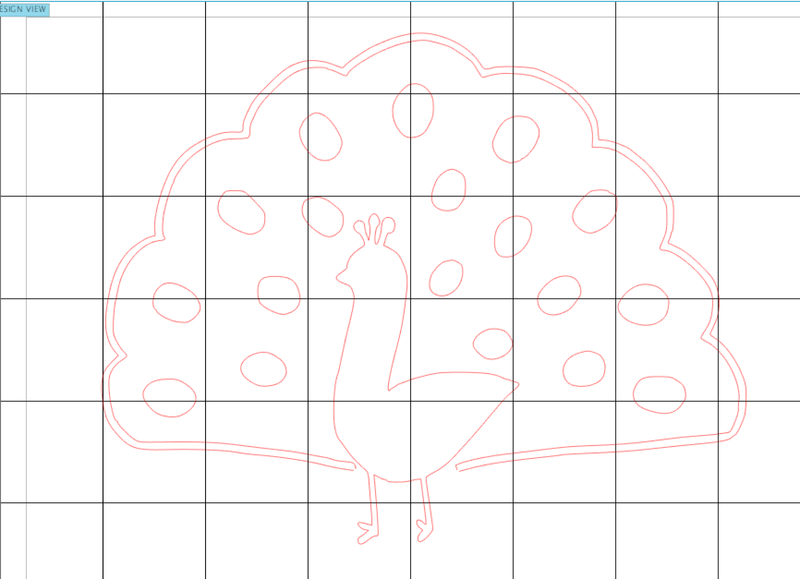 Then move the bottom center point towards the top to create the inside feather shape. 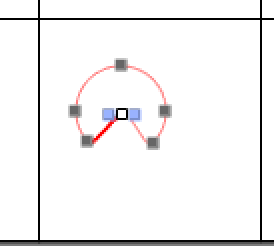 Resize and rotate the shape to fit the oval shape. 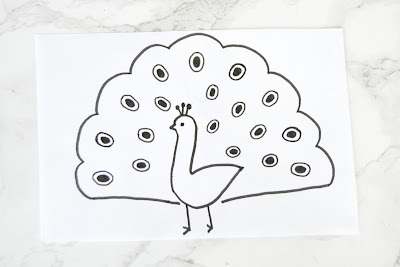 Use "Replicate" tool or copy and paste to make copies to fill all the feather shapes. 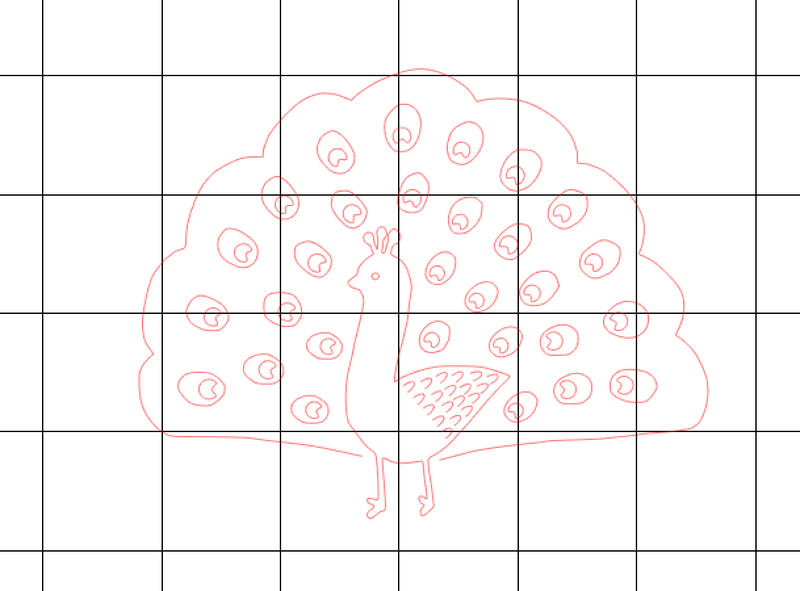 To add peacock eyes - Add a small circle. 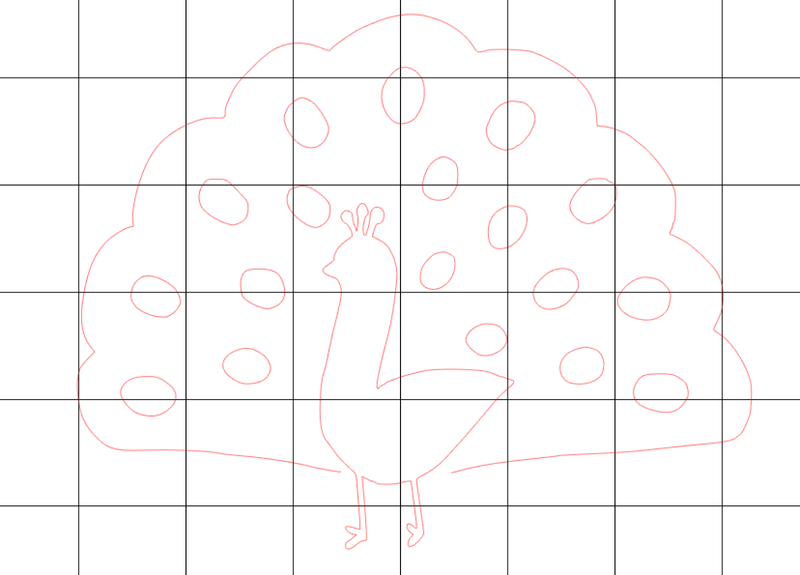 To add feathers to the body - create an oval shape using circle tool. 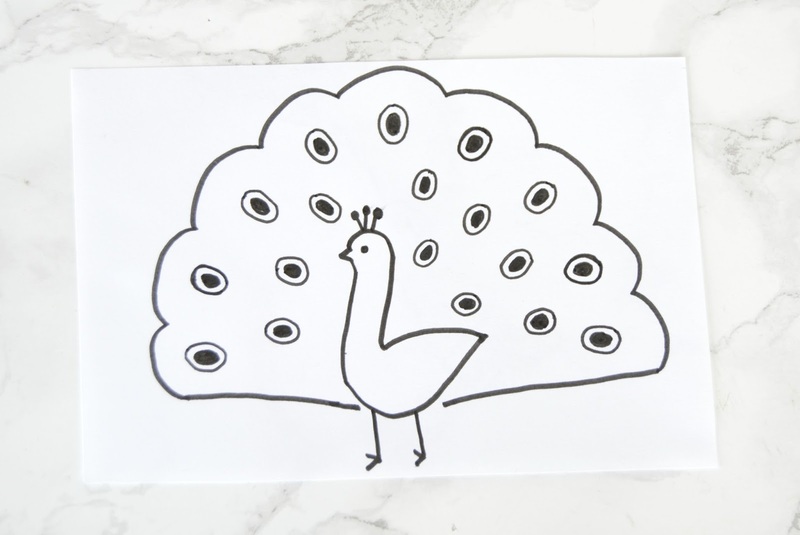 Erase half of it to make feathers for the peacock's body. 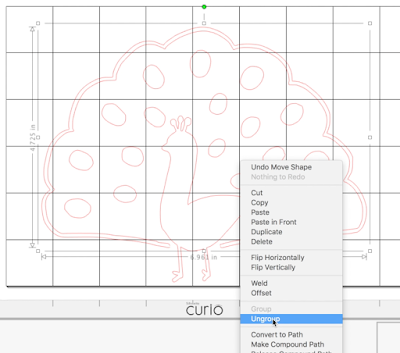 Use the replicate tool to create copies. 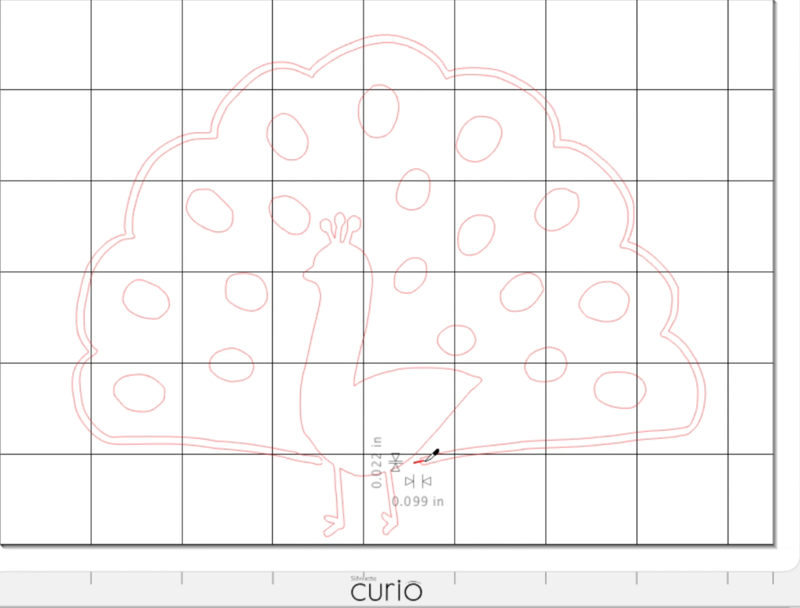 Fill the body area with the created shape. 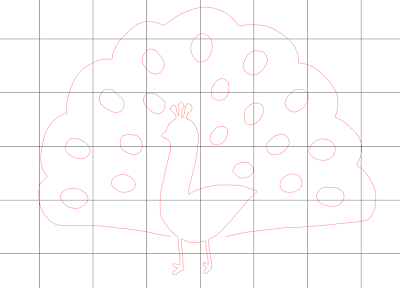 Step 5: Once you are satisfied with the look, group all the shapes together. Select the stippling icon. Under the stipple menu. Check the stipple edge. 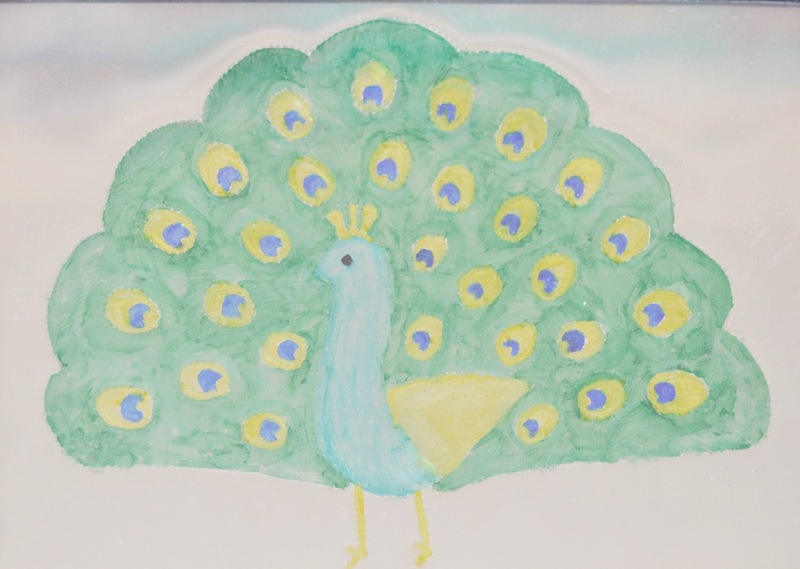 You can now see that the peacock has turned into a stipple art. Adjust the spacing and stipple size according to your desire. Step 6: Once the final shape is decided, next step is to mount the metal stippling sheets onto the mat. I used embossing mat for this and also make sure to place the sheet where the arrows are shown(top left of the cutting mat). If you follow this, you will have a small border(mat exposed) on the top and to the left of the sheet which ensures right placement. 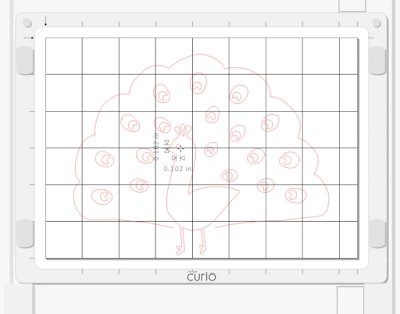 In the studio, Go to "Design page settings" menu and adjust your page size to 5" X 7" (Size of metal stippling sheet) and then go to "Align" menu and select "Center to Page" to center the design. 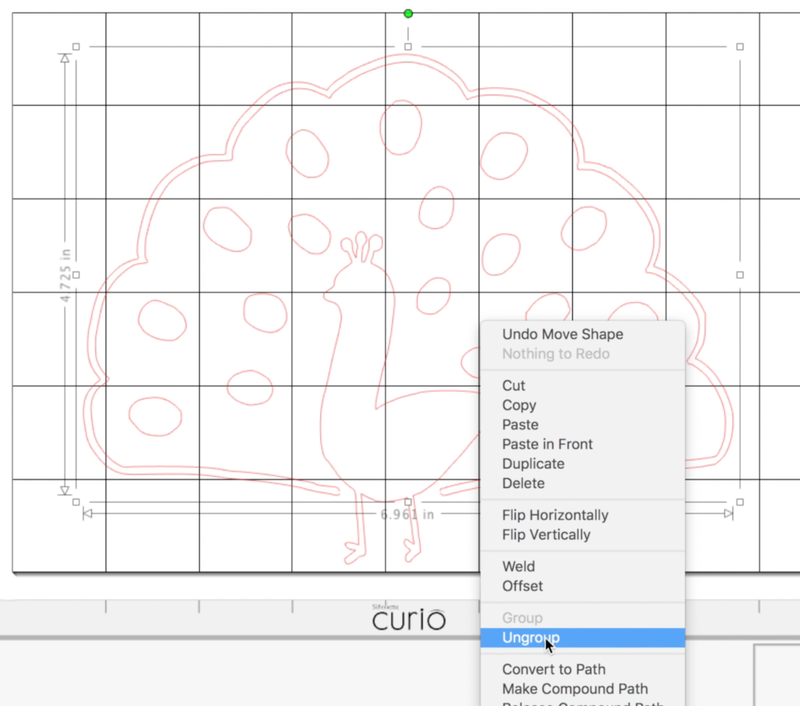 Then, place the stippling tool in the first compartment and select the cut settings for Tool 1. 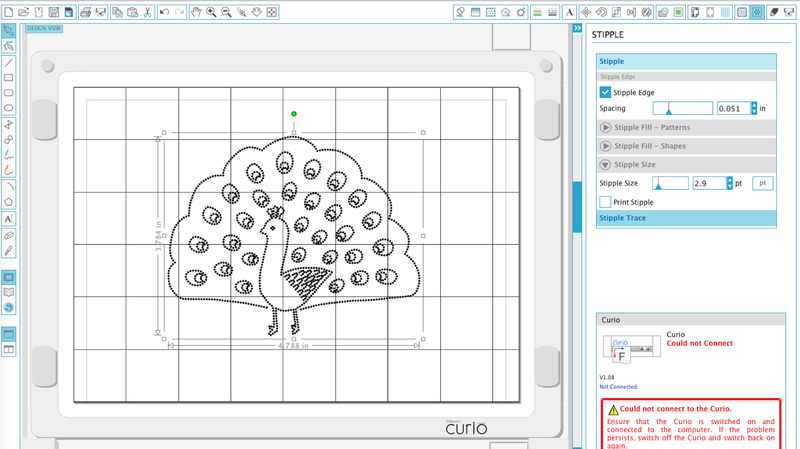 Select "Metal stippling sheets" and make sure you use the number of platforms that the software suggests. 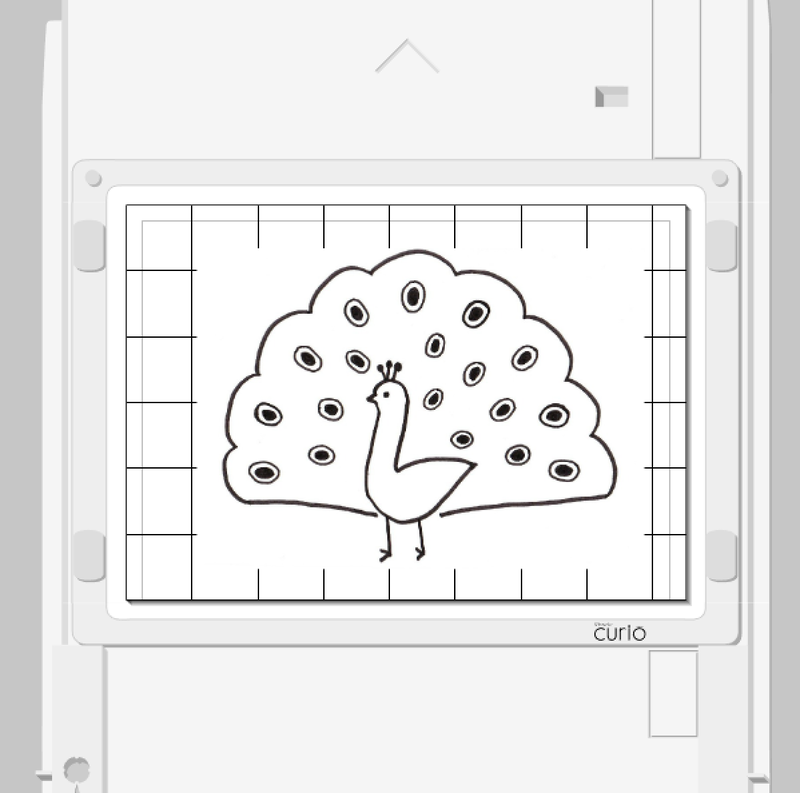 Load the mat on to the curio and click "Send it to Silhouette" to watch the magic. 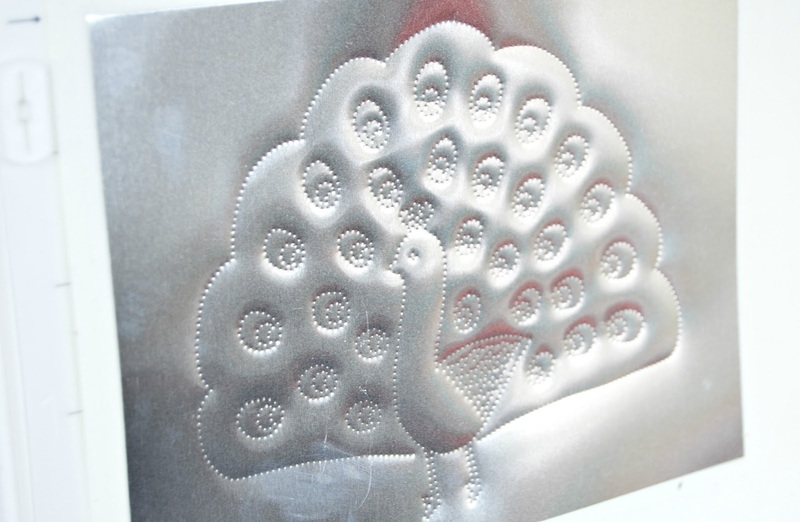 Step 7: You now got a beautiful stippled art on your metal sheet. You can now frame this art but I decided to add some color to the metal to make it more interesting. To do this, you need sharpie markers and q-tips. 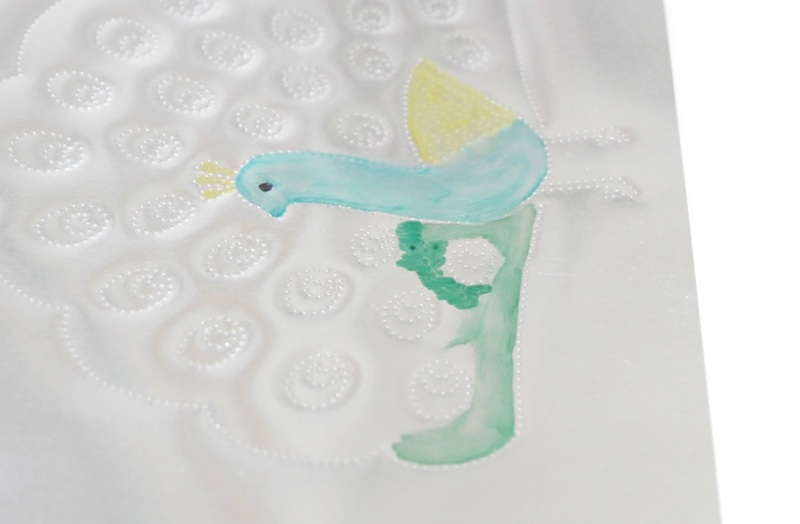 Color the area you want using sharpie markers and dilute the ink using q-tips. 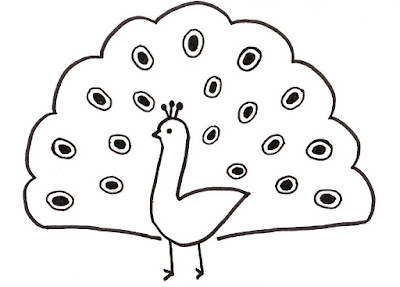 Repeat this until the entire peacock is colored. Use different colors as desired. Once it is done, all the rest to do is to frame the art and Enjoy! Note: I tried using alcohol inks and paint pen to color the metal sheets. Alcohol ink did not look good and paint pens gave an opaque look diminishing the look of the stipple art. Also, I found it difficult to color without the pen marks. When coloring with permanent sharpie markers I noticed the metal shine is retained as the marker marks are diluted using q-tip and I love the metal looks colorful.But make sure you don't put pressure while coloring as that may lead to some marks on the metal. The metal sheets are so soft that if you press the markers while coloring the scratches are visible. Do try in a sample sheet before using the technique on the main art for better understanding. Hope you liked this tutorial. I really love how the peacock turned out. Though it looks like I have used watercolor on the metal sheet, it looks shiny and embossed with stipple effects when seen in person. I tried hard to capture it on camera but no luck. So, I highly encourage you to try this effect if you own a curio. No problem, if you don't have a curio, you can still try this sharpie technique in your metal projects. Share what you think in the comments below. As always I will be happy to hear from you. 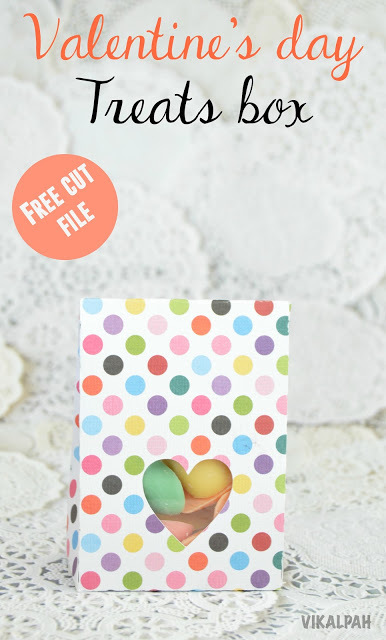 If you like watching this tutorial in video format, click below. 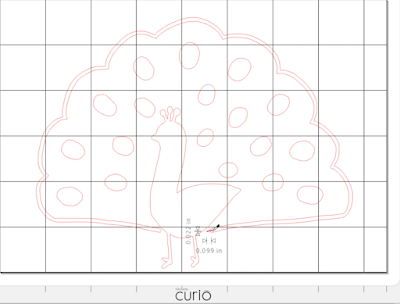 Click here to see all my Silhouette projects! What a great tutorial! Very thorough! 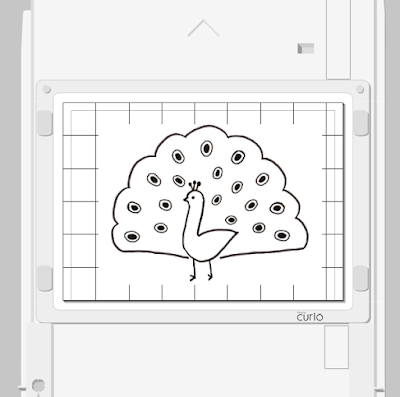 I just bought a Cricut and I'll bet I could use it the same way! Thank you! I don't own a Silhouette - or a Cricket - but have been eyeing them for years. I just don't know if I would use one enough but sure if I got started I would love them. Thanks for sharing at #HomeMattersParty. Great project and glad it turned out for you. 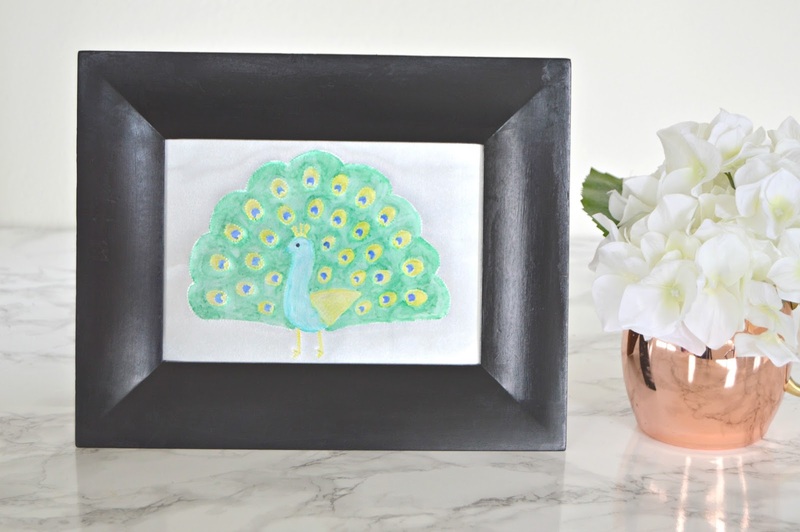 I was not sure what stipple art was, but I love it now that I see it! 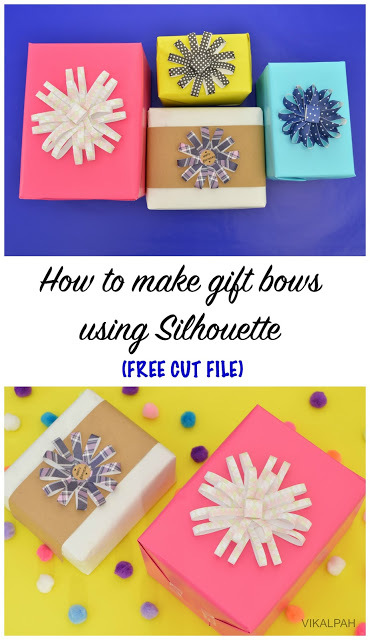 This is a great tutorial, I'm sure if I had one of the Silhouette Curios this would be a must try project. I am glad you got it all figured out.